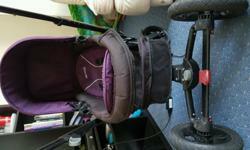 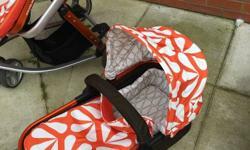 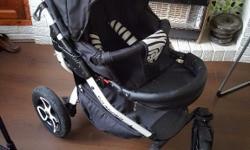 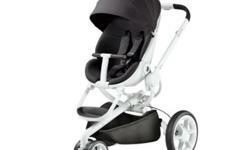 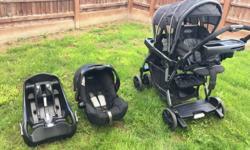 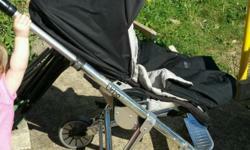 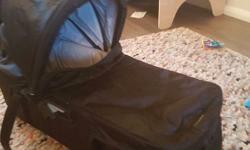 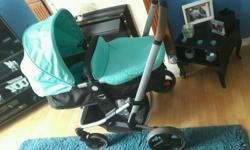 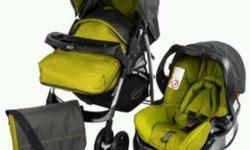 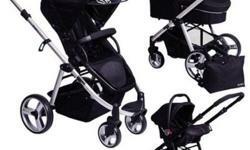 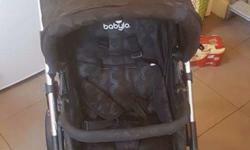 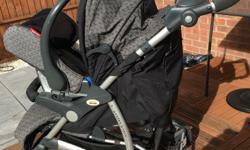 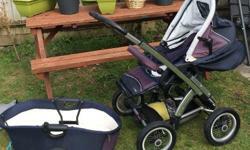 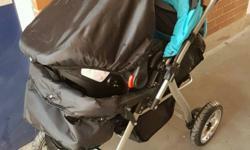 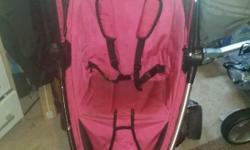 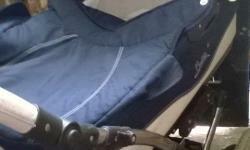 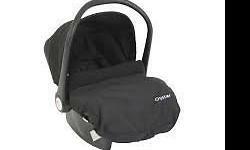 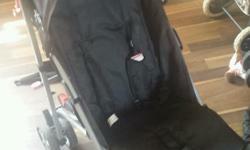 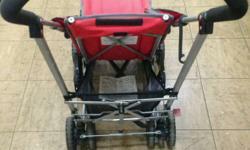 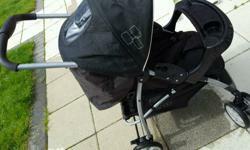 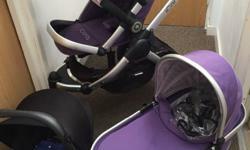 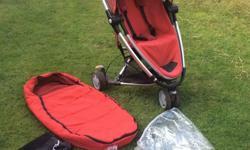 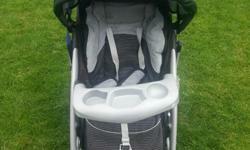 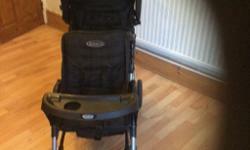 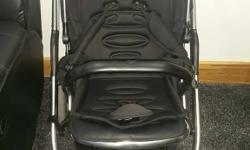 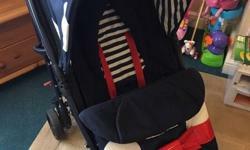 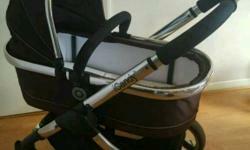 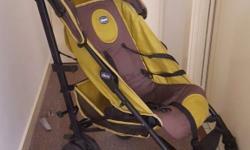 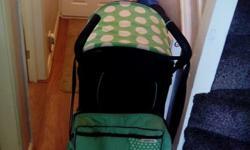 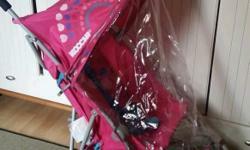 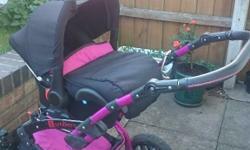 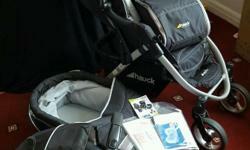 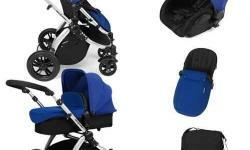 Carrycot with adapters compatible with city mini jogger double and single. 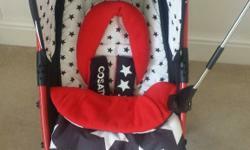 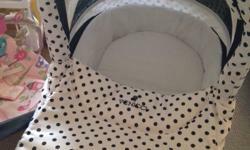 Really cosy and comfortable for a newborn. 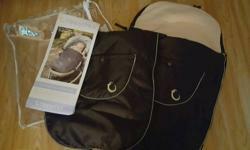 Babies cosy toes.. Great condition. 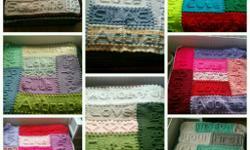 Collection only and please no time wasters.